A theological and practical introduction to the practice of preaching, including critical reflection on issues in homiletics (theory and theology of preaching) and on sermons themselves. The sermon is understood in this course as a theo-rhetorical act of Gospel proclamation which is grounded in careful interpretation of a particular biblical text, and which is designed to be heard in a given social context, place, and time. The course includes a variety of learning strategies to help students acquire skills to prepare sermons grounded in a biblical text, preach well, and critically assess sermons. These include readings in homiletical theory, discussing on-line or printed sermons; lecture/group discussion on topics such as theology of preaching, interpreting Scripture for preaching, sermon design, preaching as a pastoral act, handling public and pastoral issues in preaching; small-group exegetical and homiletical work; and, in particular, preaching in class with evaluation from instructors and fellow students. The books used are listed below but the book by Allen was not really used. Allen, Ronald J. Interpreting the Gospel: An Introduction to Preaching. St Louis: Chalice, 1998. Long, Thomas G. The Witness of Preaching. 2nd ed. Louisville: Westminster John Knox, 2005. What Shapes Us As Preachers? 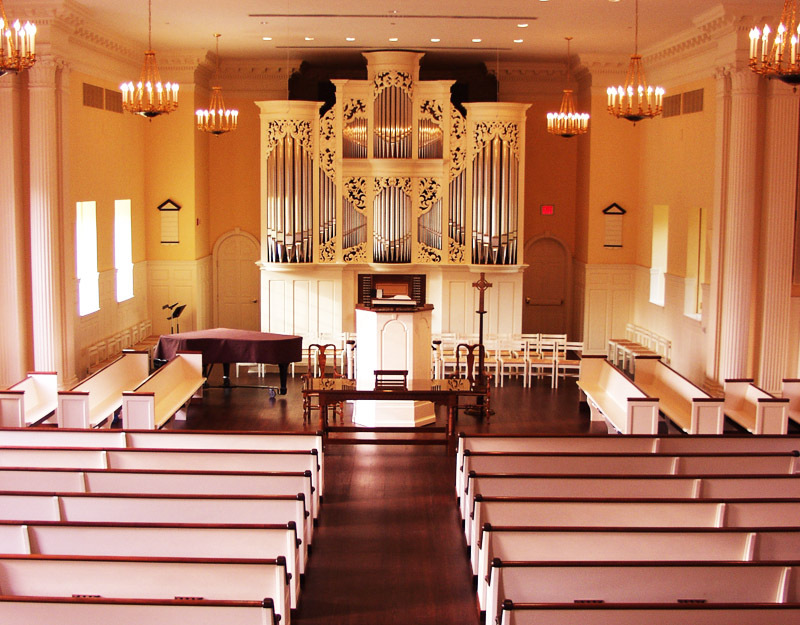 The class is set up to automatically be a Pass/Fail class however, Princeton Theological Seminary has a Pass/D/Fail class, meaning if you get the equivalent of a D in the course, even though that is technically “passing,” a D is placed on your transcript. The bulk of the grade was preaching 3 sermons. The first sermon was a one-point, 7 minutes sermon to include reading the text and preaching. Each person was assigned one of two texts: Mark 2:1-12 or Luke 13:10-17. Sermon 2 was a narrative sermon based on an Old Testament passage of the student’s choosing and the third sermon was a public or pastoral issue sermon or funeral sermon. For the second and third sermons, each person was given 15-17 minutes to read the text and preach. The remaining portion of the grade was from class participation and a 5-7 page book review on another preaching book from a list distributed at the beginning of the course. Written material for each sermon will include: sermon exegesis (approx. 6 pages, following the 11-step method that will be outlined in class, drawn from Thomas Long, Witness of Preaching, 2nd ed., page 70); focus/function statement for the sermon; and detailed outline or full manuscript. NOTE: All work submitted must be original work prepared for this class and this class only, not previously or concurrently submitted for credit in any other seminary course, here or elsewhere .Also, federal regulations prohibit e-mailing academic submissions. In addition to Dr. Brown, Dr. Frymier also taught the course and there were two Ph.D. students who were Teaching Assistants. Each of the three sermons were preached for a different professor/teaching assistants so as to obtain a variety of feedback. I enjoyed the course and definitely found it helpful in becoming more comfortable with preaching. This entry was posted on February 7, 2011 at 6:51 pm and is filed under Princeton Seminary. You can follow any responses to this entry through the RSS 2.0 feed. You can leave a response, or trackback from your own site.